Chatillon Digital Crane Scale Series CTR - C.S.C. 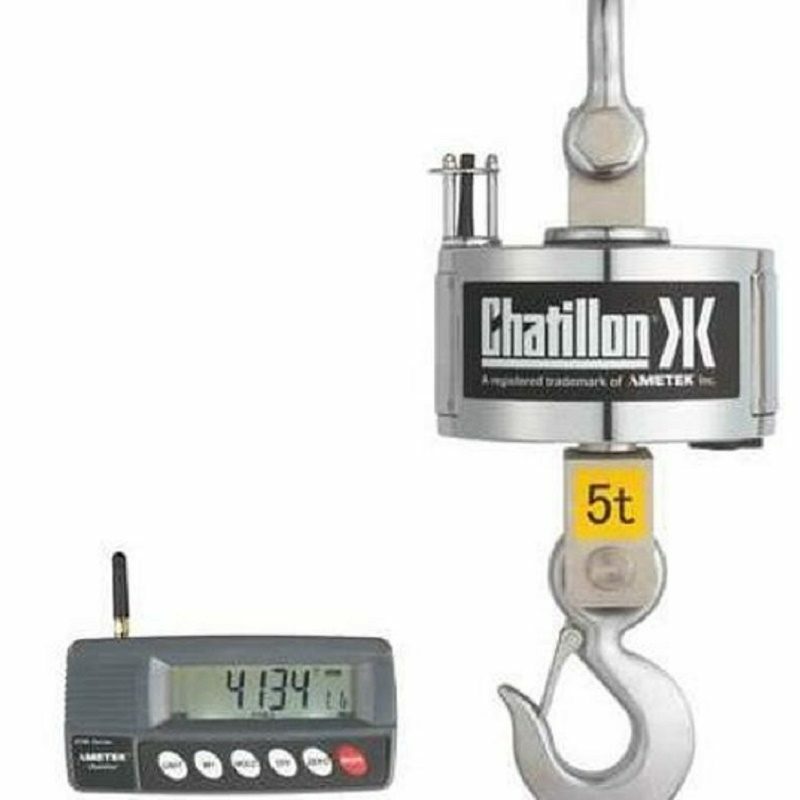 Force Measurement, Inc.
Have a question about the Chatillon Digital Crane Scale Series CTR? 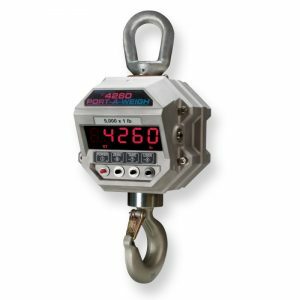 The CTR Series digital crane scale system is a precision weighing solution for high capacity weighing. The CTR Series consists of a precision weighing sensor and a wireless remote controller/indicator. The CHATILLON®CTR Series digital crane scale system is a precision weighing solution for high capacity weighing. The CTR Series consists of a precision weighing sensor and a wireless remote controller/indicator. The CTR Series is available in three capacities from 6600 lbs to 22,000 lbs (3000 to 10,000 kg). All CTR Series have a measurement accuracy of better than 0.2% full scale. 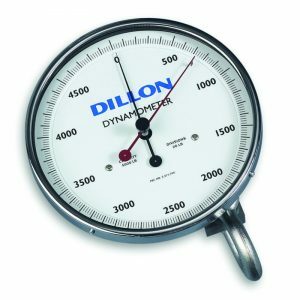 The system displays measured values in either pounds (lbs) or kilograms (kg) on its remote indicator/controller that can be up to 100 ft (30 m) away from the measuring head. The CTR Series is powered using rechargeable battery pack. 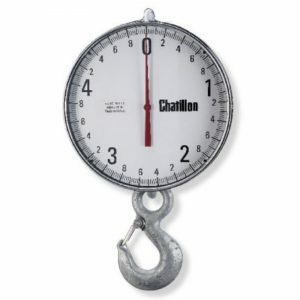 The scale can display the peak weight with the manual hold key. 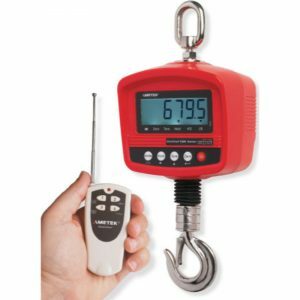 You may add accessories and tare out their weight up to 100% of the scale’s rated capacity.The remote indicator/controller lets you change units, clear measurements, zero and tare out weight.